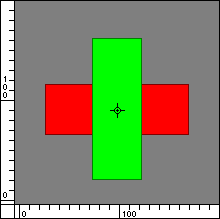 The Image Set Pivot node sets the position and pivot of the image value but keep their left-bottom corner at the same point. 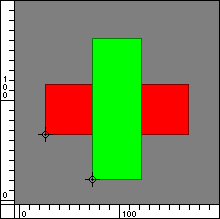 The Image Set Pivot can work on multiple image values, placing all images in the same position and computing their pivot so that they all keep their relative position. Drag the Image Set Pivot icon into the Node Graph. Connect an image node value to the image input of the Image Set Pivot node. image Type: Image Value The image whose position and pivot will be modified. image The image with the new position and pivot. Pivot Type: Point The new position of the image. The pivot will be modified to maintain the world the left-bottom corner in the same position.